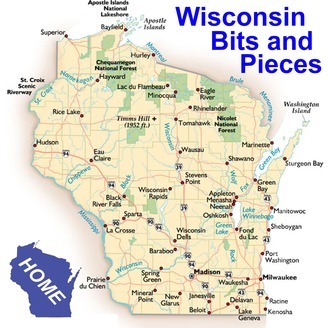 Wisconsin stories, information, travel tips, history, and more! 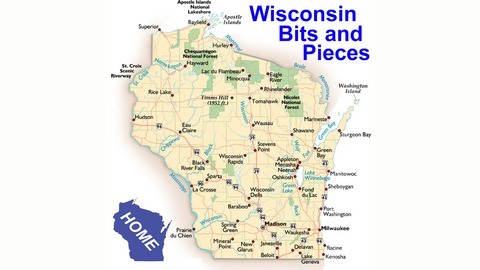 This episode is an Introduction to Wisconsin Bits and Pieces. We give a little history of wisconsin.com, the host, and Wisconsin. We also have some Wisconsin fun bits of information about Wisconsin.